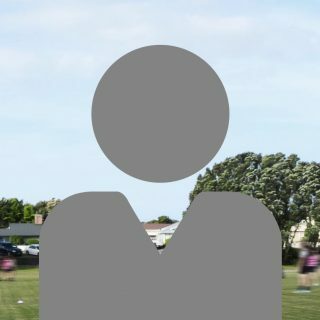 Experienced and friendly sports coaches working in over 80 primary schools. 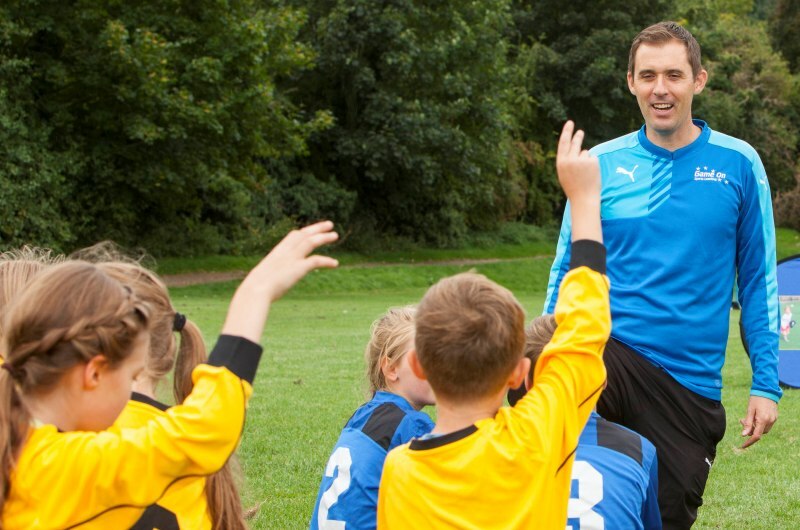 All Game On sports coaches are DBS Checked by Hertfordshire County Council, have attended relevant safeguarding courses and are either Emergency or First Aid trained. 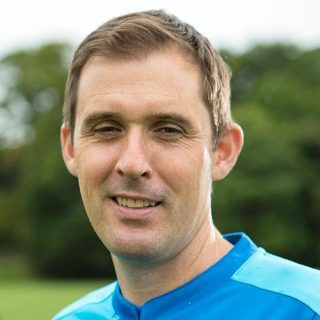 Graham founded Game On in 2001 having spent his university summers coaching football in America. 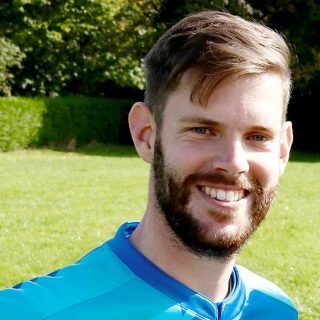 Brad joined Game On in 2010 and is Head Coach for our Buckinghamshire schools. Andy joined Game On in 2008 and is a familiar face in many of our schools in South West Hertfordshire. Louise joined Game On in 2009 and is our Head Coach for Dance. Bex joined Game On in September 2014. As a Regional Co-ordinator she is a familiar face in schools in Tring and the surrounding villages. If you’d like to join our growing team of sports coaches then please get in touch – we’d love to hear from enthusiastic and outgoing individuals who are passionate about sport and love working with children. Game On also works in association with a number of other sports coaching providers and clubs such as Herons Football Club, Berkhamsted Raiders, Bushey & Oxhey FC and Nascot Wood Rangers.